Ask about our %10 military discount ! 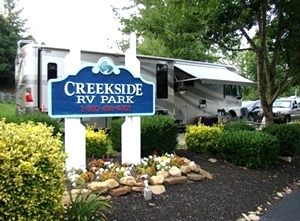 Creekside Has It All. 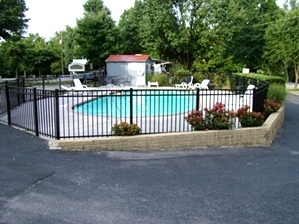 Swimming Pool, Office/Camp Store, Nice - Clean Bath Houses. Laundry Room. Full Site Hook-Ups, And More!